Damon Albarn fans rejoice with The Good, The Bad & The Queen announcing a Liverpool date for 2019, as Getintothis’ Simon Kirk has all the details. Christmas has come early for The Good, The Bad & The Queen fans, as they announce a Liverpool show for next year. 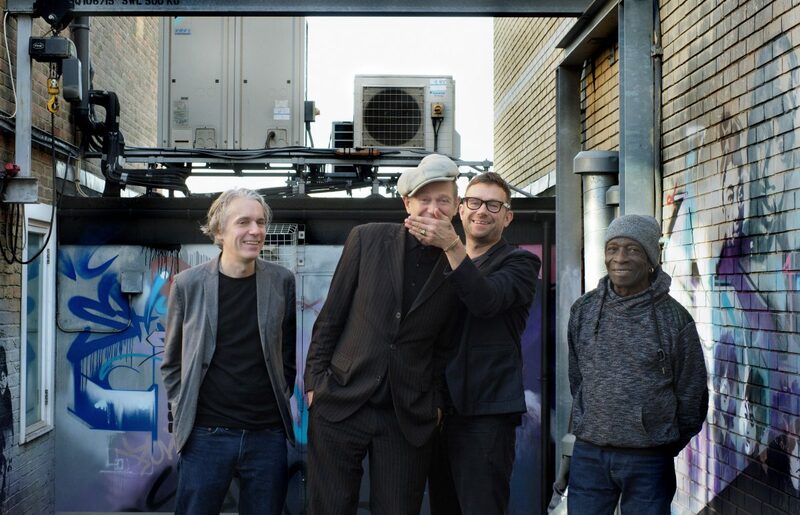 In support of The Good, The Bad & The Queen‘s new album, Merrie Land – the long-awaited follow up to 2007’s self-titled debut LP, Damon Albarn, Paul Simonon, Tony Allen and Simon Tong will play the O2 Academy on Thursday, April 18. After a recent run of sold out shows – including performances in working-men’s clubs in the North East of the country and a show on Blackpool’s historic North Pierin, this tour kicks off on Friday April 12 in Norwich, culminating with a hometown show at the London Palladium a week later. Merrie Land has been met with much critical acclaim around the traps, sneaking in as a late bolter to many end of year album lists. It has been suggested it is among Albarn‘s finest work yet – we’ll let you be the judge of that.